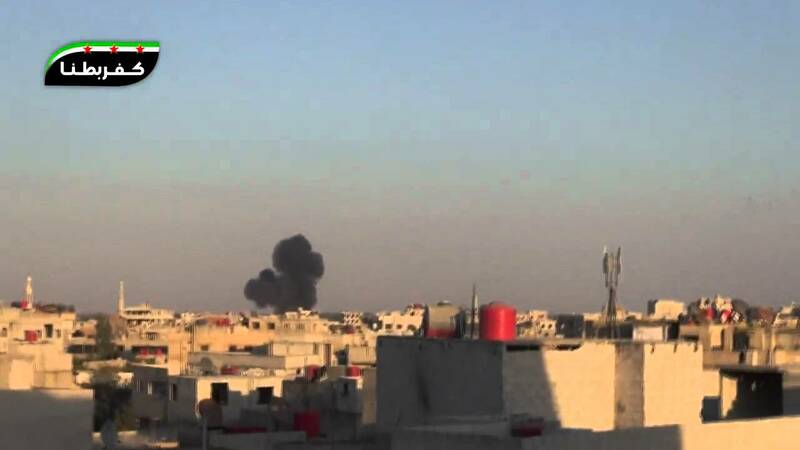 On Sunday, March 24, 2013, government forces rocket launchers shelled Kafr Batna city in Eastern Ghouta, Damascus suburbs in a heavy and indiscriminate manner. According to SNHR members in Damascus suburbs, the shelling caused grave humanitarian and material losses. SNHR team in Damascus suburbs was able to document the killing of 18 citizens, including one child and one woman. In addition, over 25 others were wounded.